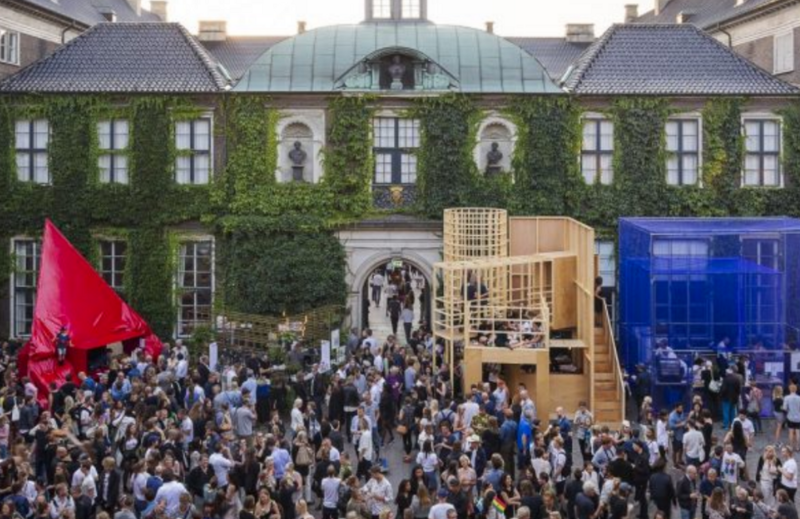 As many as 33 galleries have been selected to show work at this art fair in 2017, and all are based in the Nordic region. This is beyond a doubt a select group of galleries that will present the most intriguing contemporary art of this region. 1 - 3 September 2017.